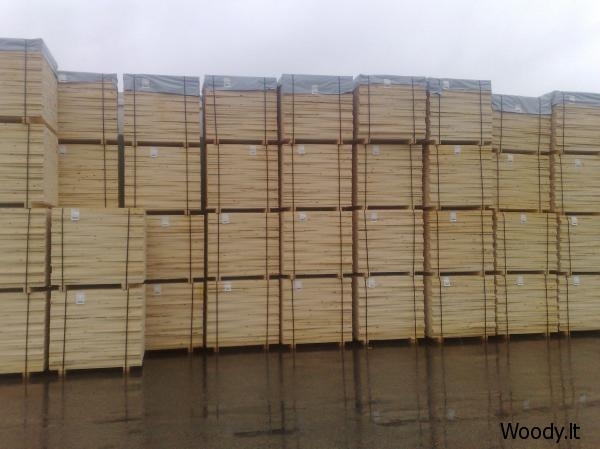 We buy first-and second-class masters for different sizes of containers. From 13 mm thick. * - Must be filled in.